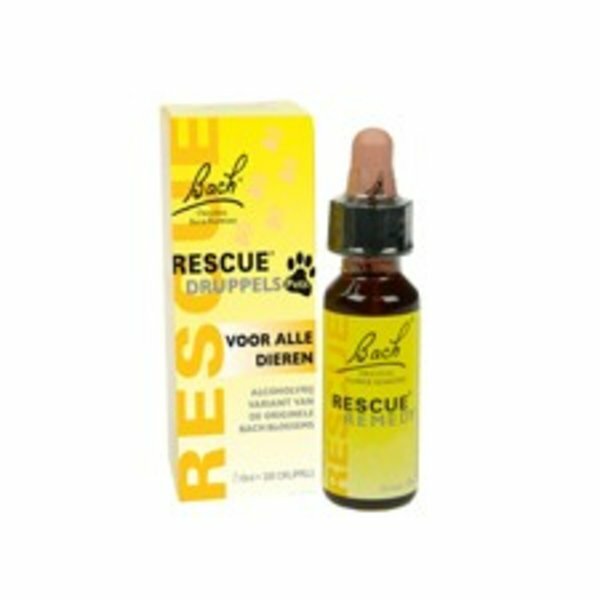 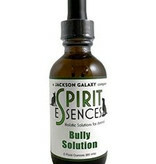 In multi-animal households there can be one who wants to be in control and tries to force. 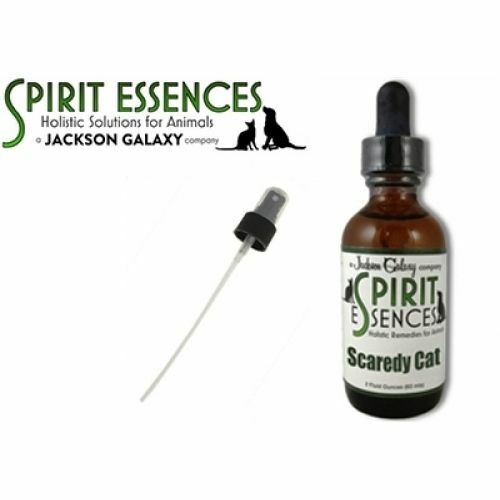 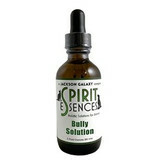 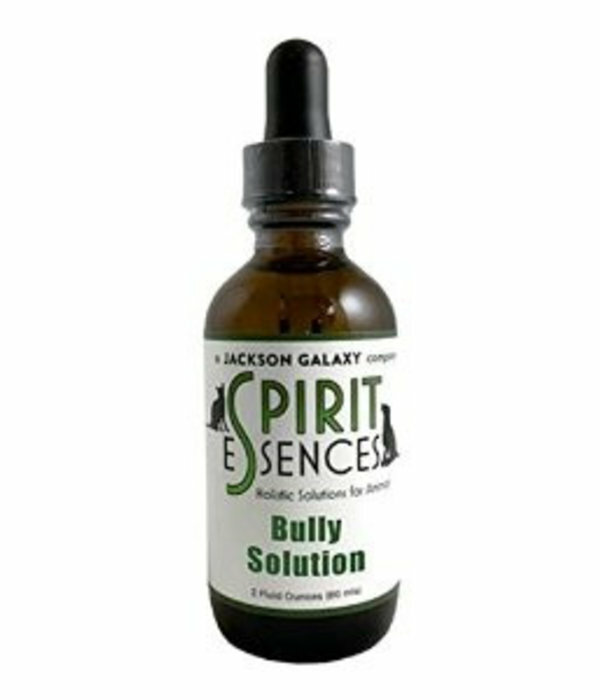 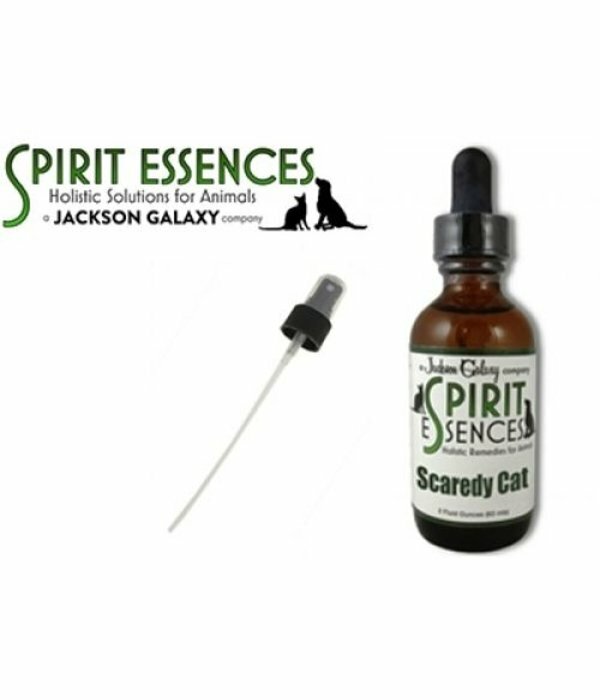 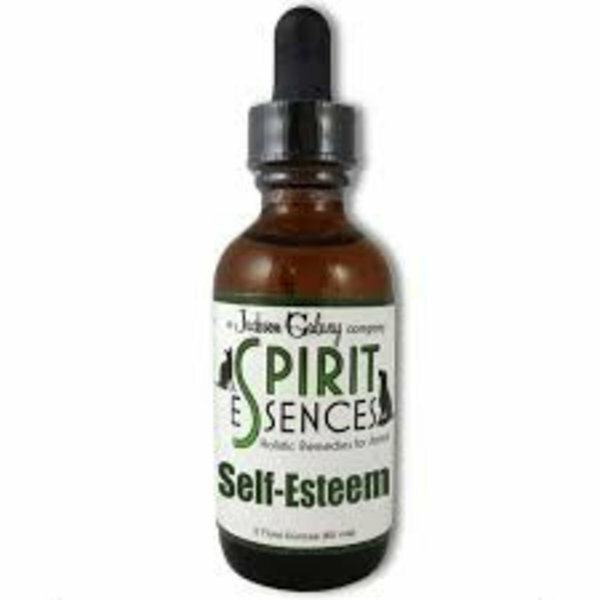 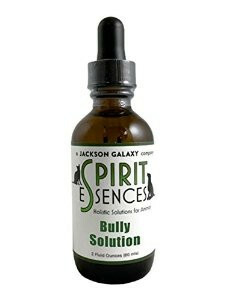 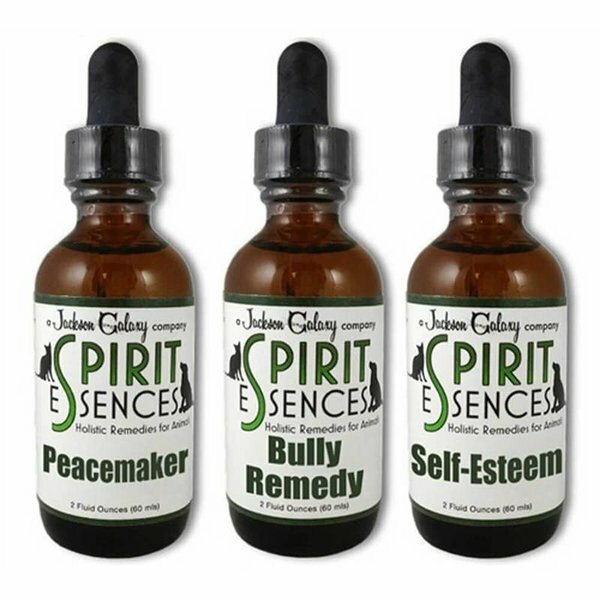 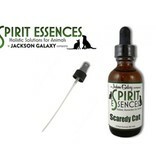 Spirit Essences Bully Remedy reminds them that things are fine without needing to patrol everyone else and everyone can live in harmony. 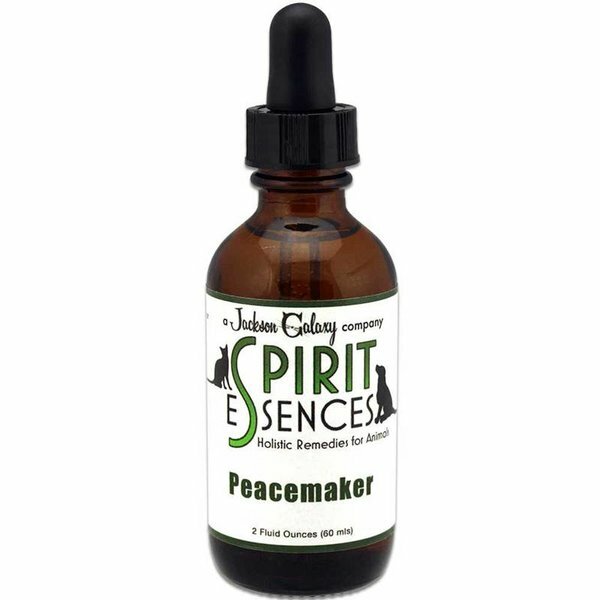 Ingredients - Pure Eldorado Natural Spring Water, flower and other essences*, ethanol (as a preservative), Reiki energy, and Full Spectrum Light.